Earn 860 loyalty points when you order this item. 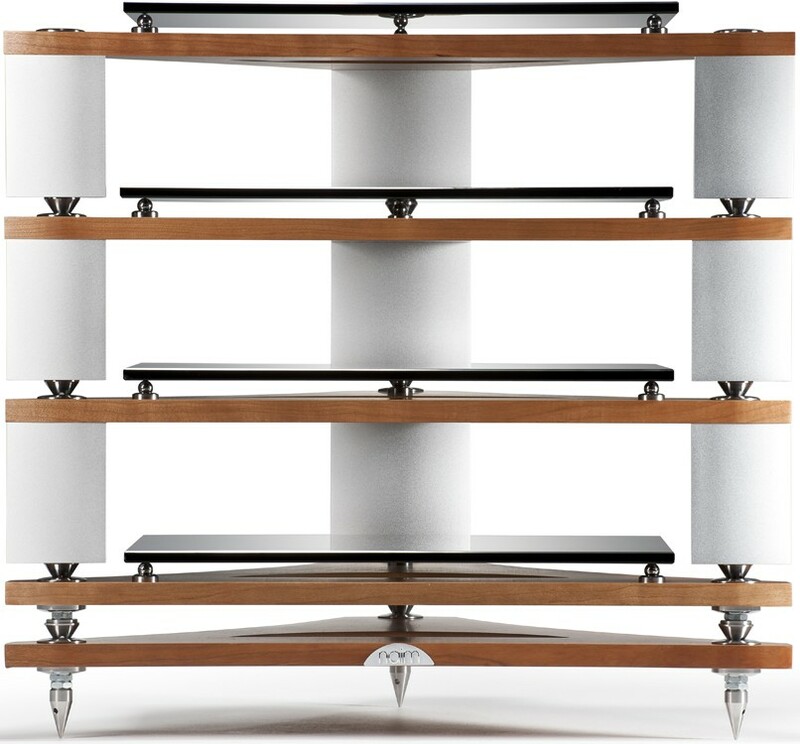 The Naim Fraim Hi-Fi Rack (available on 0% finance) is a vital consideration for hi-fi performance and provides both an appropriately engineered and beautiful-looking solution to equipment support. There are different options of layer height, upright colour and shelf finish, and extra levels can be added very easily. 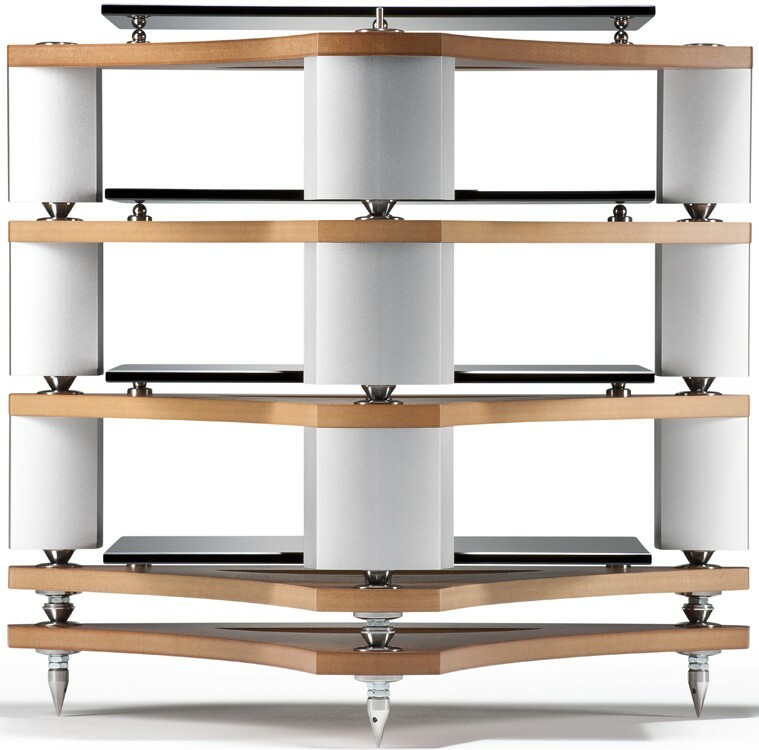 The Fraim system support provides an ideal environment for Naim and other hi-fi equipment to achieve its full potential performance. 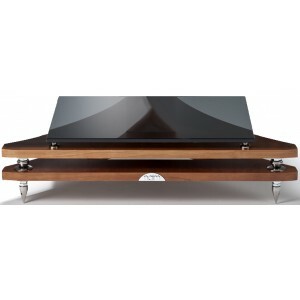 The price shown is for a Naim Fraim Base Unit with single shelf. Additional single shelves (with height options "standard" 115mm, "medium" 190mm or "tall" 264mm) are available for a full stand as pictured. Feel free to call or e-mail us if you want help ordering a full rack. The Fraim wood is available in 3 different finishes: Black Ash, Ash and Cherry. The Fraim Legs are available in either Black or Silver (natural anodised aluminium). The Fraim consists of levels that are placed one upon another and which can be added or completely changed in configuration as the equipment is upgraded. 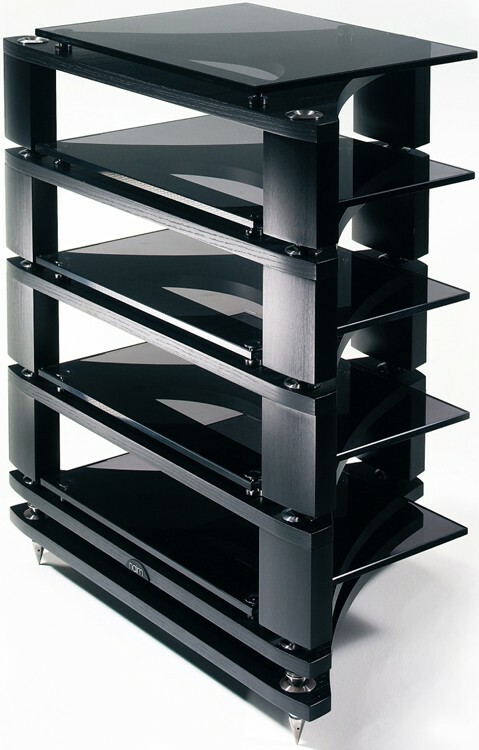 Levels can be quickly assembled and, because each stand interface is a tripod, making it self-levelling, there are no adjustments needed to remove rocking or vibration. The stand will remain in perfect adjustment over time. The inter-level cup and cone interfaces and the triple-action ball decouplers underneath the equipment shelves minimise the effect of microphonics on the sensitive electronic assemblies inside the equipment. A double base level and stainless steel floor spikes further decouple the system from the ground. Materials including custom-manufactured stainless steel, toughened glass and custom extruded aluminium contribute to the Fraim's strength and beneficial effect on sound quality. 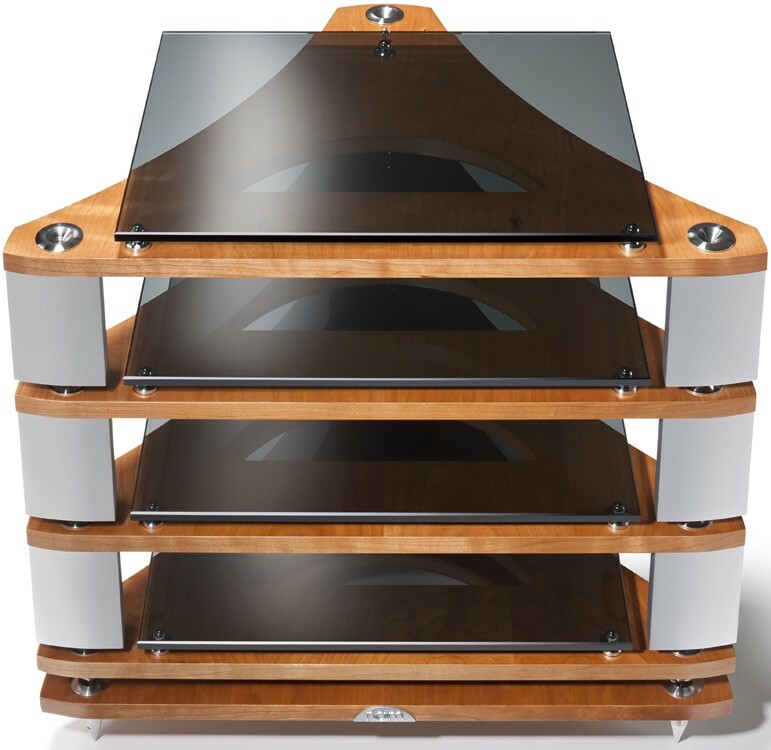 The shelf spacing of the Fraim has been designed to minimise magnetic field interactions between the equipment and non-ferrous materials have been used wherever possible to further reduce magnetic effects.